The SRM Origin Track Aluminum Power Meter adds another option for riders that want to take advantage of the best SRM has to offer. With the Origin Aluminum, you get the accuracy, consistency and durability SRM is known for, but at a price below that of the Track Carbon version. 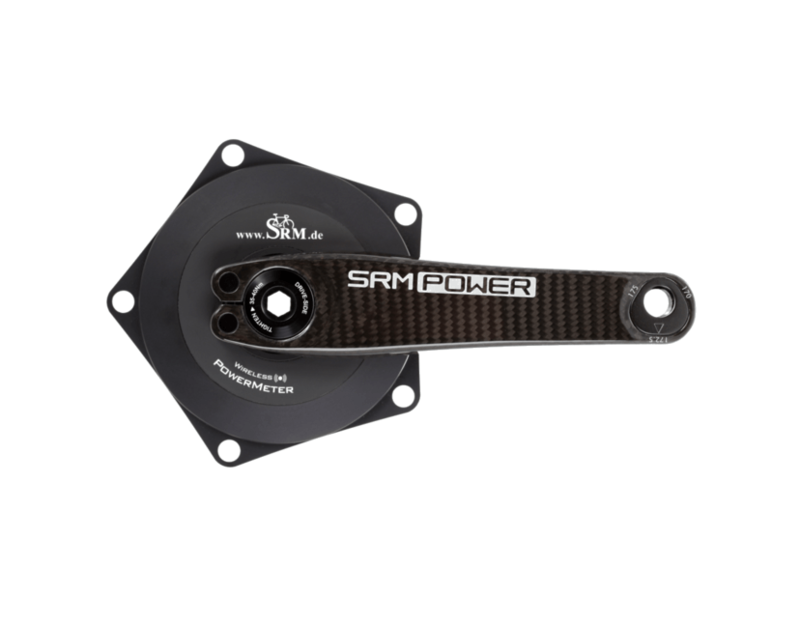 The SRM Track Aluminum Power Meter is available in either a standard or rechargeable battery and can be purchased as a power meter spider only, sans the LOOK crank arms. The SRM Track Aluminum Power Meter comes with either a 24 mm or 30 mm spindle. This allows you to use the Origin with virtually any frame on the market. If you have any specific questions on compatibility, please contact us and we would be happy to help.